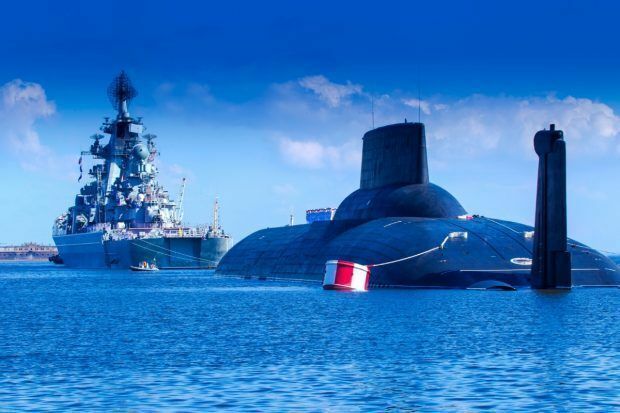 We understand the rough conditions that may occur in the maritime industry, like strong forces, changing weather conditions, extreme temperatures, and high risk of corrosion. Working closely together with the customer, enables us to come to an optimum solution for the customer-specific Whether it concerns very delicate and very detailed hydraulic or electro mechanical systems for, for example, small submarines, or large, robust hydraulic or electro mechanical systems in large vessels, we ensure that the system can operate perfectly in the extreme conditions that could occur in the maritime industry. Managing the entire procedure of consultancy, engineering, manufacturing, installation, controls, commissioning, and maintenance, we can offer our customer a comprehensive solution. 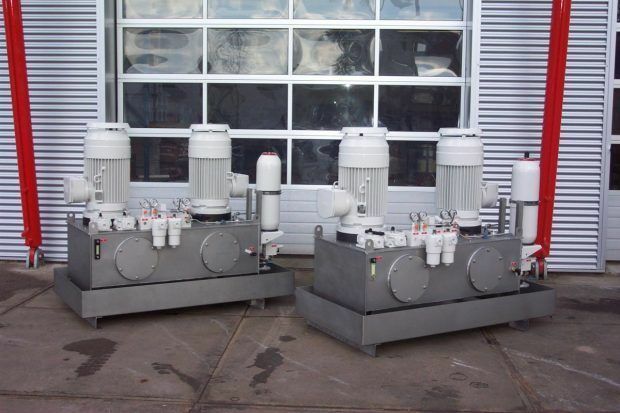 All hydraulic systems are in accordance with the required quality and safety standards used in the maritime sector. We provide outstanding service, 24 hours a day. 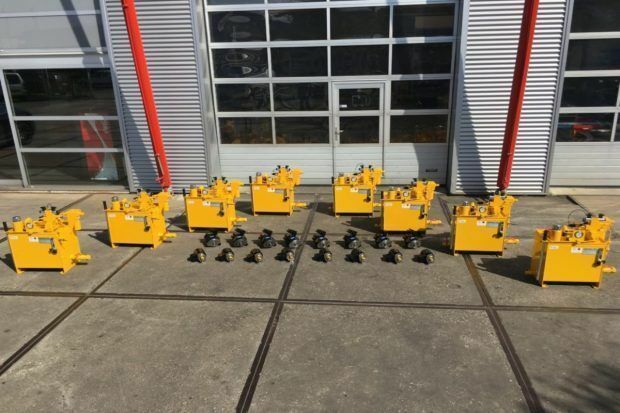 Holland Hydraulics B.V. supplied a hydraulic system used the tidal energy industry in the Netherlands (the Afsluitdijk) to control cylinders to lower and hoist the energy turbines. 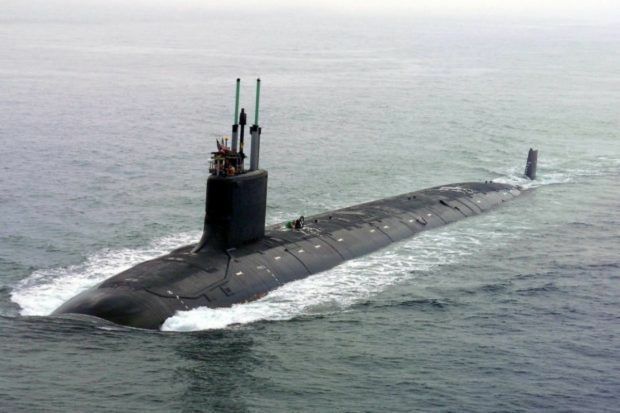 Holland Hydraulics B.V. has provided six hydraulic systems used to open and close submarine doors in a submarine. 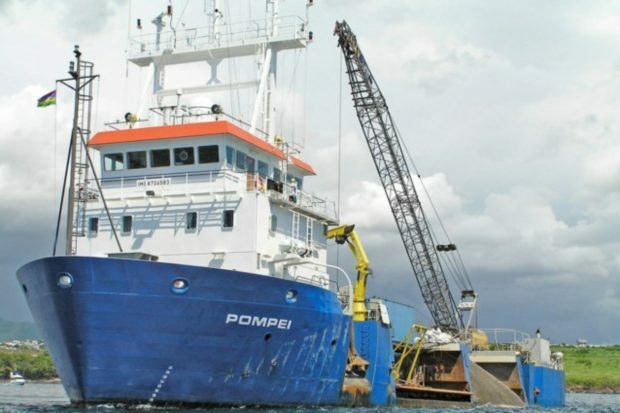 Holland Hydraulics B.V. has supplied a system for the lowering and hoisting measurement instruments on the Pompeï Vessel. Holland Hydraulics B.V. supplied hydraulic systems for marine thrusters used to propel river ferries. 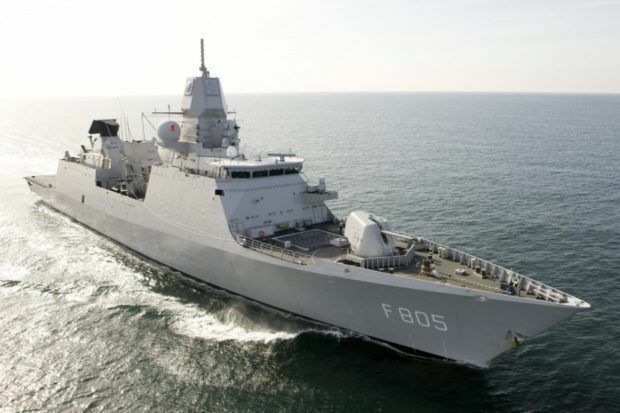 Holland Hydraulics B.V. has provided hydraulic systems for the naval and maritime defence industry. 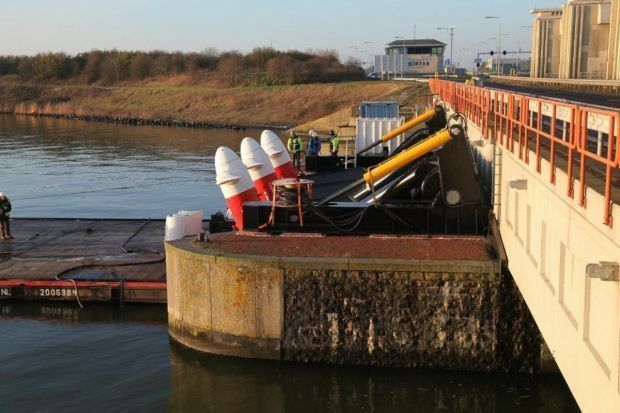 Holland Hydraulics B.V. has supplied hydraulic systems to luff, slew, and telescope a marine access gangway.